Have you ever stumbled across something that made you stop and think? The other day I was de-cluttering my attic, home to the accumulated junk of many years, and I came across an old sticker. I can’t remember where I got it from, or how long I have had it. In big white capitals on a black background it announced, “WAR IS OVER”. With a sarcastic snort I thought of Syria, Yemen, South Sudan and the countless other places of violence where the TV reporters never get to. If only war was over, I thought. There seem to be more wars than ever, and with increased global instability, arms dealers making healthy profits, and tens of billions of pounds being spent on Trident, war seems anything but over. Ah, it is a John Lennon quote. Maybe I’m wrong, but I’ve always thought of that in terms of “if you pretend it is”. Let’s make believe that poverty is finished too. Let’s get into such a drug-induced haze that we don’t care people are dying of hunger. Let’s insulate ourselves from the world so we can ignore other people’s needs. Actually, isn’t that how many of us live? In our own cocoon, where we pretend that we are safe from all the pain of the world? Even if we’re not quite there yet, we’d like to be. Isolated individuals, in our own little make-believe world. Then I thought of the Old Testament vision of Shalom, God’s peace: a picture of a man content in peace and prosperity beneath his vine and fig tree. But Shalom does not just mean only one man, it is everyone. God’s Shalom is intended for all, not only for a few individuals. Isolation is an illusion; we’re all in this together. If … you go out and do something about it. If … you commit to the peace of the future. If… you reject war and the preparations for war and you campaign for peace instead. If… you promote nonviolence in your life and for others. If… you and me and all of us don’t hide but try to make a difference, then maybe, just maybe, war could be over one day. 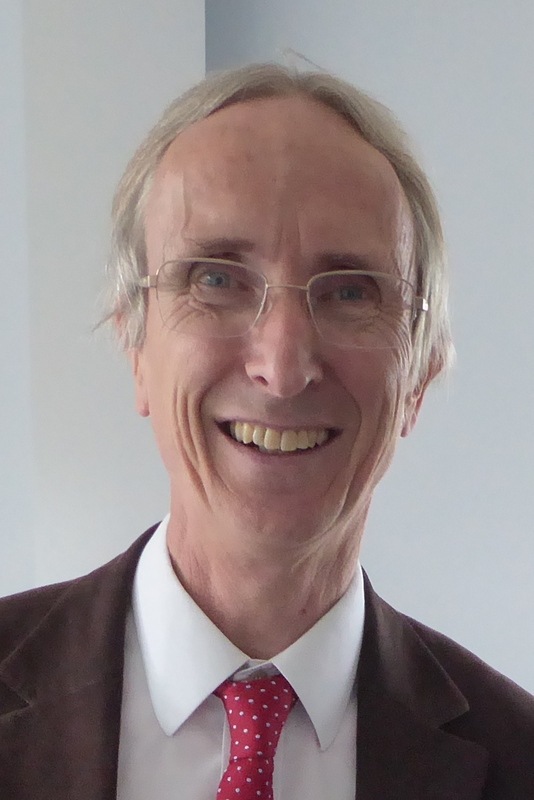 Clive Barrett is currently Chair of the Peace Museum, Bradford and is the author of Subversive Peacemakers: War-Resistance 1914-1918, an Anglican Perspective (Lutterworth, Cambridge, 2014). He has also just started as Strategic Adviser to the Anglican Pacifist Fellowship meaning he has had to sort out some working space in his attic!